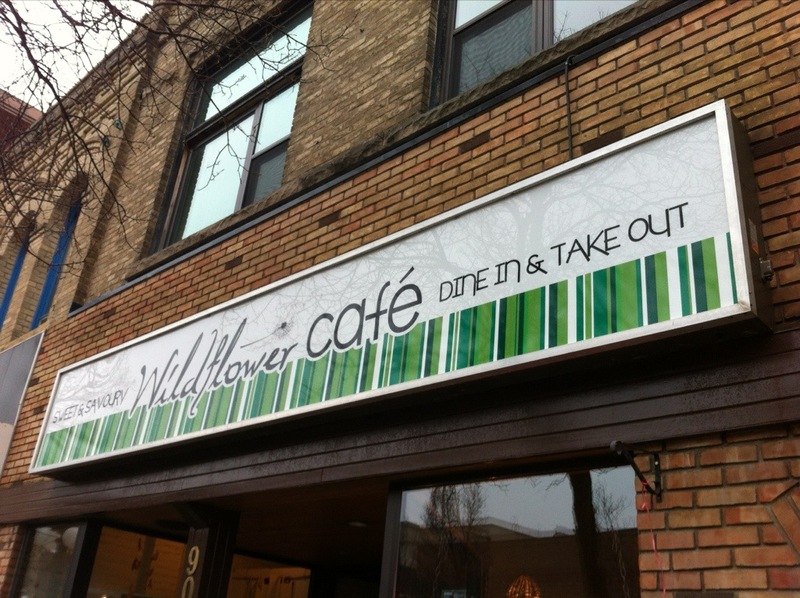 Had the opportunity to stop in at the Wildflower Cafe between 9th and 10th on Rosser Ave for lunch today. What a unique little corner of the world. 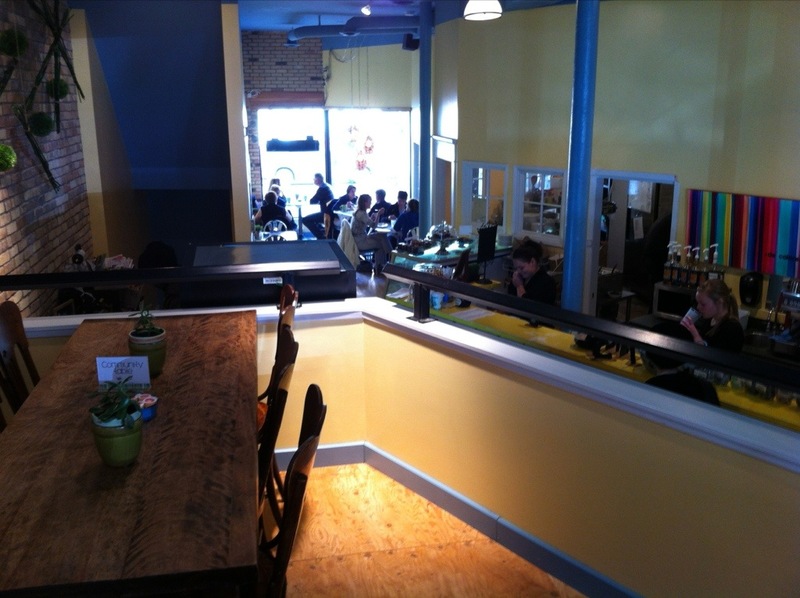 The restaurant serves the same fare as you would expect at the Lady of the Lake cafe on 18th but in a Downtown Urban setting. If you have the chance pop by and try the soup, come early as lunch fills up…much like the soup!